For my last blog I want to make another prediction, with the simple reason that I came up with multiple predictions while preparing my presentation. With all this talk about video games and specifically about gender in video games I became curious about the future of gender representation in video games in particular. Battlefield is adding women and the Sims is making great strides towards full gender inclusion, but other game series seem to be lagging behind. Ever since I was 4 years old I have been playing Nintendo games. Nintendo is a Japanese company and has therefore other standards and ideas than American companies such as EA. One thing I have noticed while playing the main series Pokémon games is that at the beginning of nearly every game the player gets asked whether they are a boy or a girl, and your answer on this question determines the character you are going to play with. The only exceptions to this are the first few games which only had a male character available to the player and the newest games which just subtly ask you what you look like. Another instance of deviation from the standard gender representation in main series Pokémon games comes in the form of a character called ‘Ilima’. Ilima is introduced in the 7th generation games, ‘Pokémon Sun’ and ‘Pokémon Moon’, and at first glance their gender is not quite clear. Ilima’s gender is not even made clear in the games themselves as almost all translation from Japanese and also in the Japanese version gendered terms are avoided when dealing with this character. It is speculated that the developers intended for Ilima to be genderqueer, e.g., is neither specifically male or female. 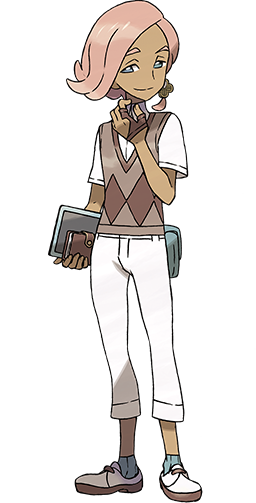 However, Ilima is canonically male and most people refer to him as such. 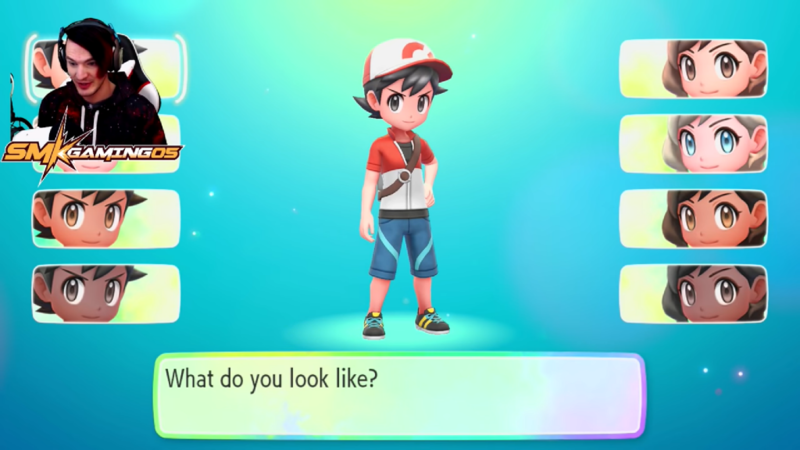 The combination of Ilima’s appearance and the updated character selection screen lead me to believe that in the (near) future Pokémon games will include genderqueer characters. Because of this development I predict that the next main series Pokémon game(s) will include at least one official genderqueer character. In my opinion it would be nice to have some more diverse characters in the games and I believe it can happen especially because the Pokémon games have always featured unique looking characters. A ‘Let’s Play’ is a term for the action of playing through a game and sharing that with an audience. These Let’s Plays were originally prerecorded playthroughs of a game, edited and then uploaded to Youtube in several parts for people to watch. Let’s Plays do not have to be ‘educational’, meaning that the player does not have to go through the game in an orderly fashion and explain everything to the viewers, but some people do opt to explore and explain as much as possible. Nowadays, however, prerecorded Let’s Plays are falling out of fashion and people prefer watching the player go through the game in real-time. On websites such as Twitch.tv people can watch others play through games in real-time and chat with them as they progress through the game.